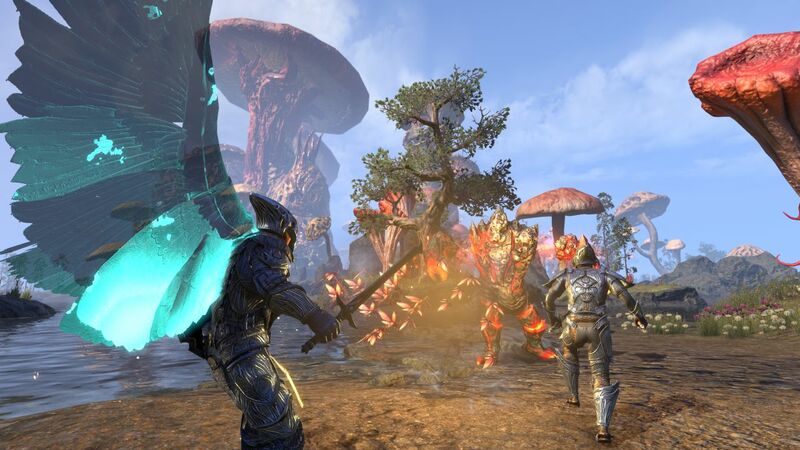 The Elder Scrolls Online: Morrowind will be released in next few days, but whether you have done your homework before the game is launched. 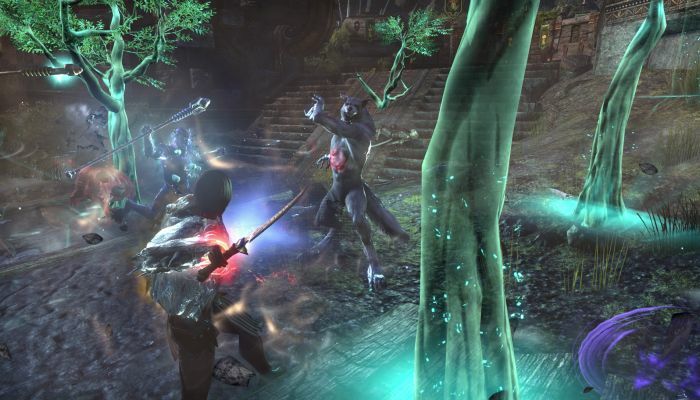 The warden is a new nature based class in The Elder Scrolls Online: Morrowind. So it is necessary to know in advance about the content of Warden Class, today I will introduce one ability name Animal Companions Skill, it is one of the ability in warden class, you will be available to throw a barrage of different animal ablities at your foes. We will introduce it from three aspects: Active Abilities, Passive Abilities, Ultimate Ability. • Dive – Command a Cliff Racer to dive bomb the enemy, dealing Magic Damage. o Cutting Dive – Cliff Racer’s now deal physical damage. Costs Stamina instead of Magicka. • Scorch – Stir a group of Shalk that attack after 3 seconds. Dealing Magic Damage to up to 6 enemies in front of you. o Deep Fissure – Causes an eruption to stun an enemy. o Subterranean Assault – Shalk’s now deal poison damage. Enemies damaged are afflicted with Major Breach and Major Fracture, reducing their Spell Resistance and Physical Resistance for 10 seconds. Costs Stamina instead of Magicka. • Swarm – Unleash a swarm of Fetcherflies to relentlessly attack an enemy, dealing Magic Damage over 10 seconds. o Fletcher Infection – Every other cast deals 75% additional damage. o Growing Swarm – When ability ends, fetcherflies infect up to 6 new targets within 10 meters. • Betty Netch – Call a Betty Netch that restores Magicka over 22 seconds. Gain Major Sorcery, increasing Spell Damage by 20% over 24 seconds. This ability has no cost. 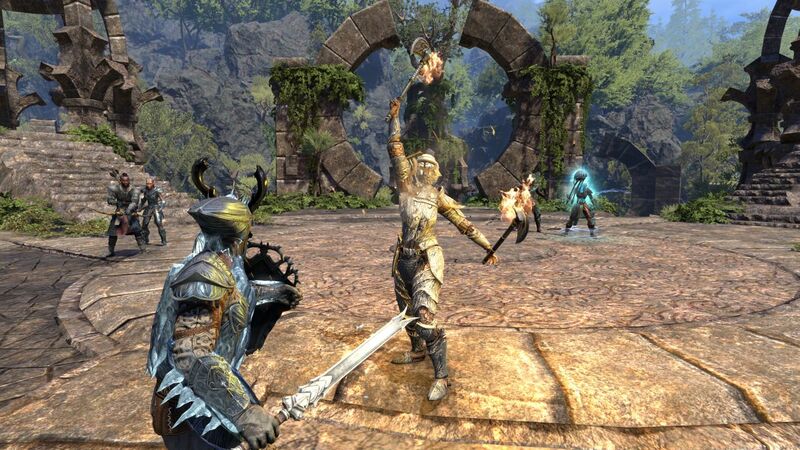 o Blue Betty – Now restores Magicka over 25 seconds. Major Sorcery now lasts for 27 seconds. When activated, removes 1 negative effect. This ability has no cost. o Bull Netch – Call a Bull Netch that restores Stamina over 25 seconds. Grants Major Brutality, increasing weapon damage by 20% over 27 seconds, and Major Sorcery, increasing Spell Damage by 20% over 27 seconds. This ability has no cost. • Falcon’s Swiftness – Invoke the spirit of agility to gain Major Expedition, increasing movement speed by 30% for 10 seconds and Major Endurance, increasing stamina recovery by 20% for 10 seconds. o Bird of Prey – Gain minor Berserk, increasing damage done by 8% over 10 seconds. o Deceptive Predator – Gain Minor Evasion, increasing dodge chance by 5% for 10 seconds. • Bond With Nature – When one of your animal companions is killed or unsummoned, you are restored Health. • Savage Beast – Damaging an enemy with an Animal Companions ability grants 4 Ultimate. This effect has a cooldown of 8 seconds. • Flourish – Increases your Magicka and Stamina recovery by 12% if an Animal Companions ability is slotted. • Advanced Species – Increases your damage of Animal Companions abilities by 2% for each Animal Companion ability slotted. • Feral Guardian – Rouse a loyal grizzly to fight at your side. The grizzly’s swipe deals Magic Damage. Once summoned, you can activate Guardian’s Wrath for 75 ultimate. Causes Magic Damage and deals 100% additional damage to targets under 25% health. The grizzly’s attacks do an additional 12% damage. o Wild Guardian – Now causes Physical Damage and deals 100% additional damage to targets under 25% health. The grizzly’s attacks do an additional 21% damage. o Eternal Guardian – When killed the bear will now automatically respawn, with a cooldown of 1 minute. Causes Magic Damage and deals 100% additional damage to targets under 25% health. The grizzly’s attacks do an additional 21% damage. Read the new ability to introduce, is not want to experience this new ability as soon as possible? 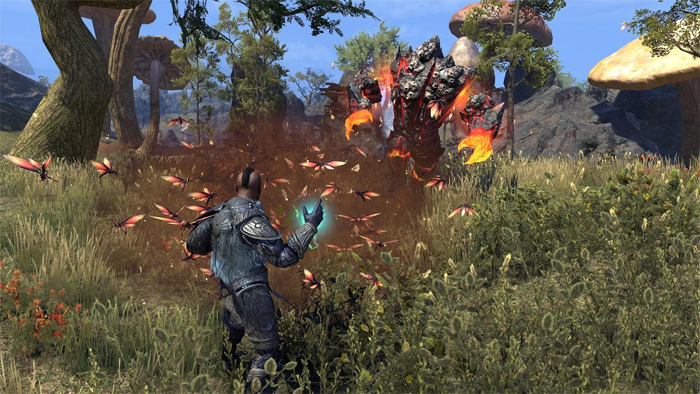 It seems like interesting and funny, if you want to know more details about other abilities, you can follow WWW.ESO-GOLD.COM.